[yt4wp-video video_id=”gaZz3ywuKzI”] Many families have been touched by Help-A-Heart. Check out our video that features the co-founders, Emily Graber and Melissa Hooper, and the reason they founded Help-A-Heart. Our mission is to share love by providing emotional and financial support for Iowa families affected by congenital heart disease. Kellan Wallenburg is a 16-month-old ball of energy and is curious about everything. But he hasn’t always been that way. 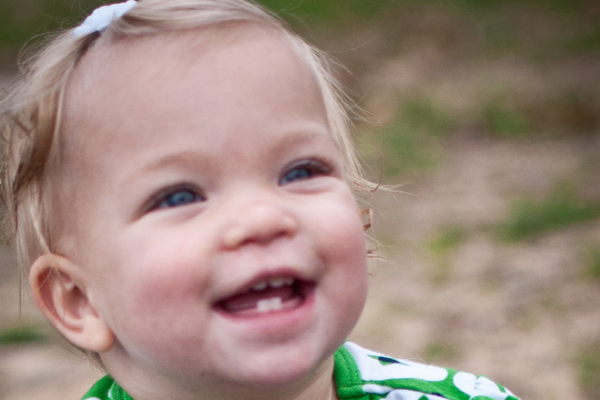 Kellan was born with a heart defect and damaged lungs. 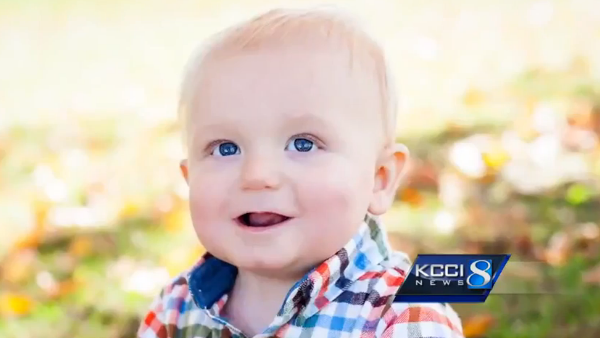 Watch his whole story on KCCI.